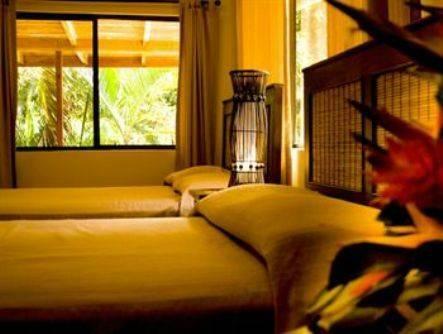 ﻿ Best Price on Hotel Arco Iris in Tamarindo + Reviews! Hotel Arco Iris offers an outdoor pool, lush tropical gardens and charming air-conditioned accommodation, just 1700 ft from Tamarindo Beach. The Seasons Gourmet restaurant serves innovative Mediterranean cuisine in a poolside dining area. 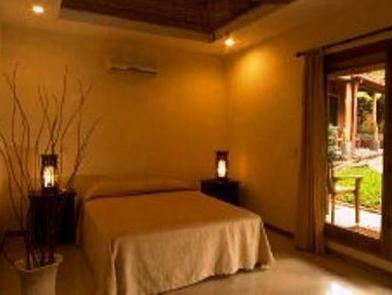 This boutique hotel offers bright rooms and bungalows, decorated in a contemporary style. All accommodations include free Wi-Fi, cable TV, a safe and a minibar. The stylish modern bathrooms include free toiletries. Arco Iris is a 5-minute walk from the shops, international restaurants and lively nightlife of Tamarindo. On Costa Rica’s Pacific coast, Tamarindo is within the Baulas de Guanacaste Marine National Park. The staff at the hotel’s 24-hour front desk can arrange activities, including diving, snorkeling and boat tours of the national park. 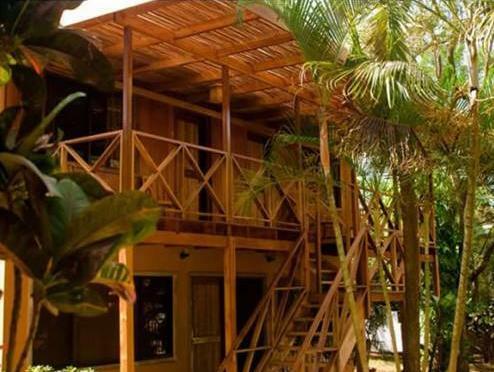 You can also visit the Arenal Volcano or take a rainforest canopy tour. Super Anlage (Leguane direkt vor der Haustür), gutes Frühstück, sehr schöne Zimmer mit großer Dusche. Schöner Pool und ruhig gelegen, aber in 3 Minuten zu Fuß im Zentrum. Das Restaurant in der Anlage spitze, unbedingt hier Fisch essen.bitte darauf achten, wenn ihr über booking oder andere Plattformen reserviert, ob die Gebühren enthalten sind oder nicht, hier hatten wir leichte Diskussion mit der Rezeption, aber diese konnten zu unserer Zufriedenheit gelöst werden. Litet bra hotel med nära till centrum och stranden, lugnt och välskött, bra frukost, fin restaurang som drivs på entreprenad. En närvarande hotellägare/amerikan som hållet koll på personal och gäster. Rent och klanderfri städning. Pool.